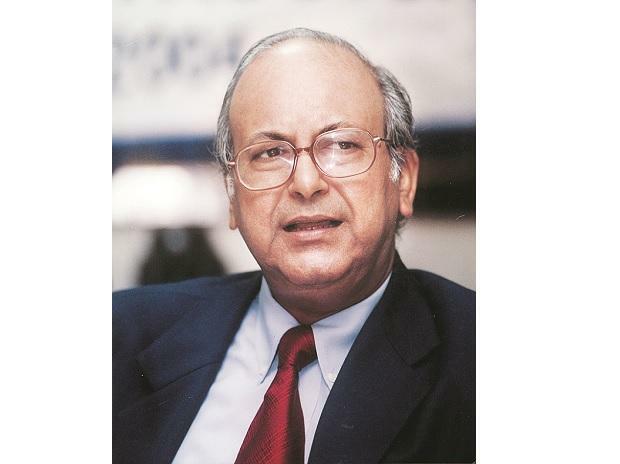 S B Mathur, former chairman of Life Insurance Corporation (LIC), will be the new chairman of Infrastructure Leasing & Financial Services (IL&FS), which is facing a liquidity crisis. He will replace Hemant Bhargava, LIC’s managing director, who was also serving as non-executive chairman at IL&FS since July. The decision was taken at a meeting of the IL&FS board on Saturday. Bhargava stepped down from the IL&FS board to avoid conflict of interest in view of his responsibility as the incharge of investment at the state-owned insurance company, sources said. He had come on the IL&FS board after Ravi Parthasarathy quit as chairman on health grounds. LIC is the largest shareholder in IL&FS, the group holding entity, with a 25.34 per cent stake as on March 31, 2018. The IL&FS board had a meeting on September 7, but it was adjourned to September 15 to allow all directors to participate in the ongoing deliberations on ways to restore normalcy in the company. The board members were to discuss equity infusion, fundraising and asset divestment plan. According to sources, a meeting of shareholders will be held in a fortnight to approve the proposal for a rights issue. The board of directors has already approved the rights issue of 300 million equity shares at Rs 150 apiece, aggregating to Rs 45 billion, to shore up the capital of IL&FS. The rights issue is to be completed by October 30. As on March 31, 2018, IL&FS’s net worth was Rs 74 billion. There was no clarity on whether lenders like SBI and LIC have given immediate financial assistance to IL&FS to tide over the liquidity problem. The immediate assistance was needed to ensure that IL&FS had enough funds to meet its repayment obligations, sources said. The group is facing the problem of overleverage and liquidity strain. The situation has arisen as a significant percentage of the group’s liquidity, aggregating to over Rs 160 billion, is stuck in claims and termination payments. Rating agencies have downgraded loans and debentures of IL&FS and its several group entities to ‘non-investment grade’ on delays in payment on due dates and defaults. The board approved the recapitalisation of group companies to the extent of Rs 50 billion, in IL&FS Financial Services, IL&FS Transportation, IL&FS Energy, IL&FS Environment, and IL&FS Education. The group has a specific asset divestment plan based on which it expects to reduce its overall debt by Rs 300 billion. The gross debt of ILFS was about Rs 910 billion at the end of March 2018. Of the portfolio of 25 projects identified for sale, firm offers have been received for 14 projects. The company expects to complete its divestment plan over the next 12 to 18 months in a systematic and professional way to fulfil its commitments.